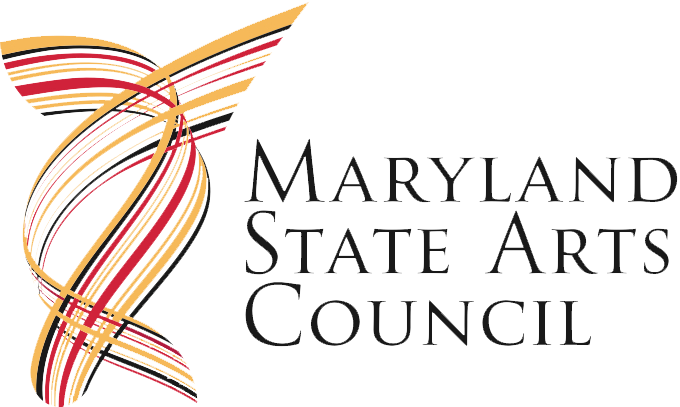 Five world-class ensembles will compete for one of the world’s largest chamber music prizes at the upcoming biennial 2016 Chesapeake Chamber Music Competition, to be held at the historic Avalon Theatre in Easton, MD, on April 9, starting at 1 p.m. Following the April 9 Competition, each finalist group will present an individual public concert at a local venue on Sunday, April 10, 2016. 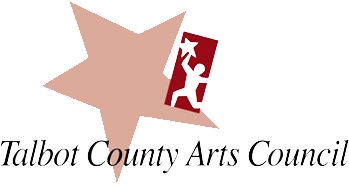 The Gold Medal prize winner will be further honored with additional concerts, including a featured appearance during the 2016 Chesapeake Chamber Music Festival on June 17. The five Competition finalists, BLOCK4 Quartet, the Cerulean Trio, the Daraja Ensemble, the East End Quartet, and the Olympus Piano Trio, were selected from 41 applicants representing some of the finest young chamber music performers in the world. Applications were received from England, Hong Kong, Austria, and the United States. The average age of an ensemble must be under 31, and some have included members as young as 21. 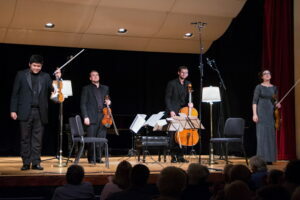 A preliminary judges’ panel of eight notable musicians headed by J. Lawrie Bloom, founder and artistic director of the Chesapeake Chamber Music Festival and the Chesapeake Chamber Music Competition, pared the field of 41 down to five finalists in a blind review of applicant CD submissions. The five finalists will be judged by Marcy Rosen, founding member of the world-renowned Mendelssohn String Quartet and artistic director of Chesapeake Chamber Music; Tara Helen O’Connor, founding member of the Naumburg Award-winning New Millennium Ensemble and head of the wind department at Purchase College Conservatory of Music; and Robert McDonald, recital partner for many years to Isaac Stern and a member of the piano faculty at The Juilliard School since 1999. The audience attending the Competition on April 9 will also have an opportunity to judge each ensemble at the end of the Competition’s performances. The winner of that judging will receive the Audience Choice Award, announced along with the $10,000 Gold and $5,000 Silver Prizes at the end of the evening. Free public concerts on Sunday, April 10 will include BLOCK4 at 1 p.m. at Temple B’nai Israel, 101 West Earle Ave. in Easton, MD; East End Quartet at 2 p.m. at The Church of the Holy Trinity, 502 S. Morris St. in Oxford, MD; Cerulean Trio at 3 p.m. at St. Mark’s Methodist Church, 100 Peachblossom Road in Easton, MD; Olympus Piano Trio at 4 p.m. at Christ Episcopal Church, 601 Church Street in Cambridge, MD ($10 per person/students free); Daraja Ensemble at 4 p.m. at Christ Church St. Michaels, 103 Willow Street in St. Michaels, MD.